1 acre of drained land in Lincolnshire on average yearly rainfall with 50% percolation rate = 1 million litres a year leaving the land. This is water you could use! At JRH, we specialise in whole site collection systems from design, to supply and install. Our systems are designed to bring benefits to your business and make you more profitable. 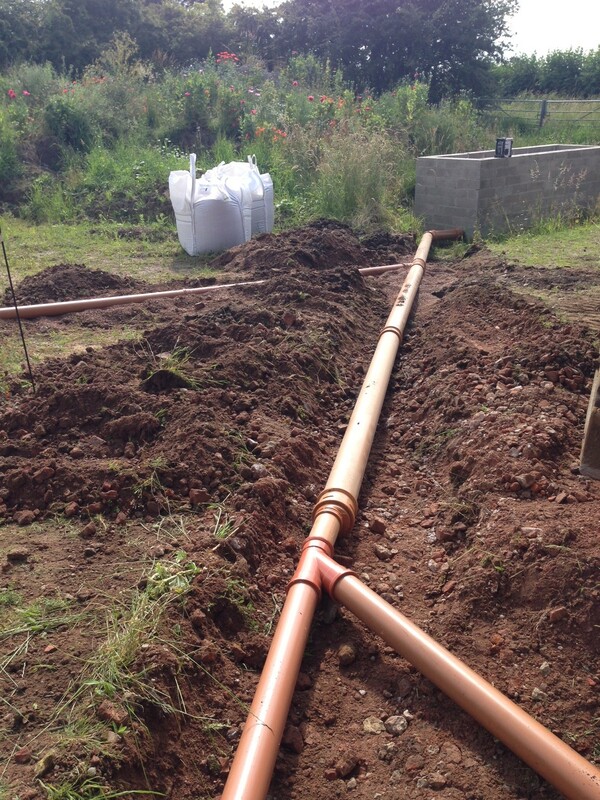 We will use your land drains to collect water, install full pumping systems that work for you, treat the water up to potable standards and supply around the site to where the water is needed. Excess water? Why not sell it on to neighbouring farms and make some extra money back on your water! 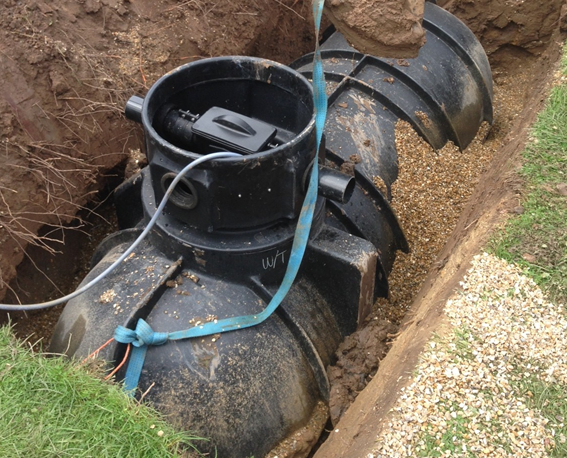 We design, supply and install the system from start to finish – let us help you remove your reliance on mains water. 1 acre can collect 1 million litres per year!!! Now can expand per head of cattle without paying more for water = more profit !!! The cattle prefer the natural water and are gaining weight quicker = more profit !! !